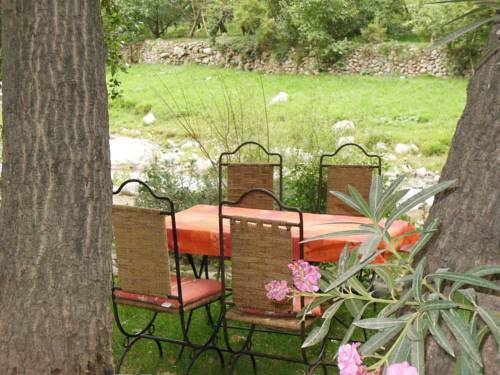 Located in the Ourika Valley and surrounded by the Oued River, this BB features free Wi-Fi, a communal lounge with a fireplace and a terrace. International and Moroccan food are proposed on site. 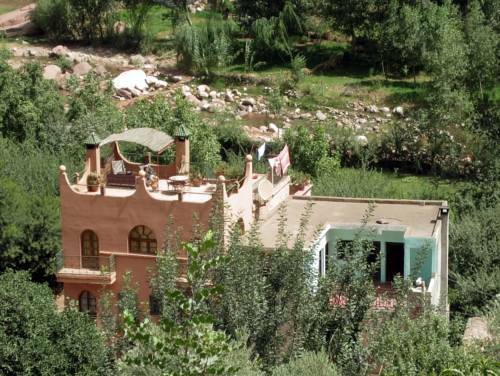 Situated 12 km from Sitti Fatma waterfalls, this Riad offers a swimming pool and a furnished terrace with a panoramic view of the Atlas Mountains and the valley. Free Wi-Fi is available in the public areas. Set along the Ourika River, Dar Piano is located in Ourika just 55 km away from the centre of Marrakech and offers B&B accommodations. Guests can enjoy the views of the valley from the terrace and relax in the lounge with a fireplace. 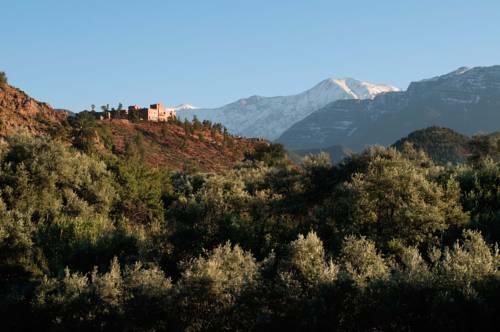 Located 47 km south-east of Marrakech, this B&B is situated in Ourika valley, just 15 km from Setti Fatma Waterfalls and valley. It offers a garden with a furnished terrace and a panoramic view of the river, free internet access and free parking. Riad de L'Ourika is in a rural setting 35 km outside of Marrakech. It offers en-suite rooms that open onto the garden and suites with a private balcony and a seating area. 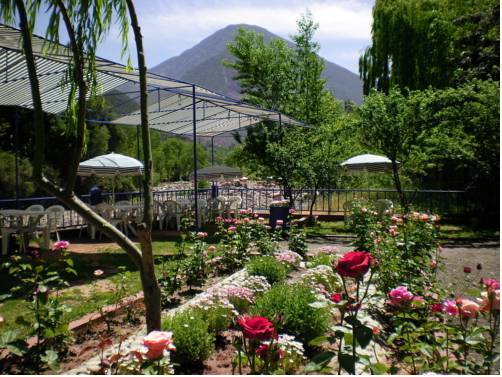 Auberge le Maquis is located in Ourika Valley, 15 km from the waterfalls of Siti Fatma. It features a swimming pool and a hammam, and the bar’s terrace offers views of the surrounding mountains. 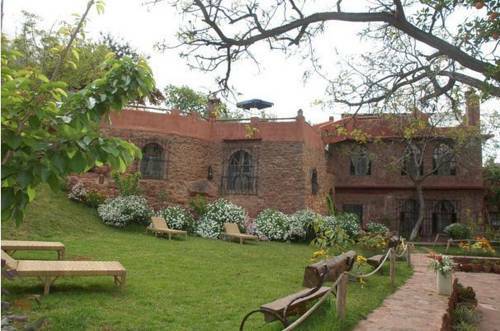 Located a 15-minute drive from Ourika, this B&B features a traditional architecture and a terrace with a panoramic view of the mountains. An airport transfer is provided at an additional cost. 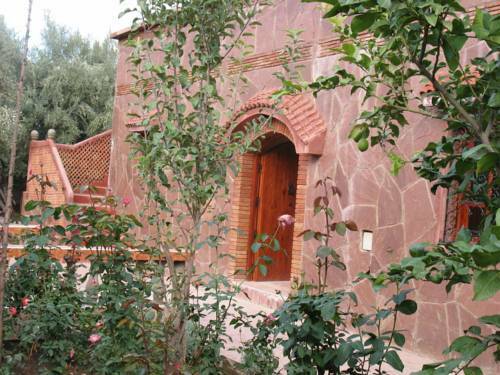 A traditional Berber house, the B&B is 48 km from Marrakech Airport. 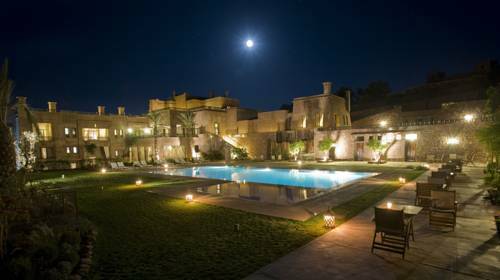 It features an outdoor swimming pool, terrace looking onto the mountains and surrounding Berber villages, and free Wi-Fi in public areas. 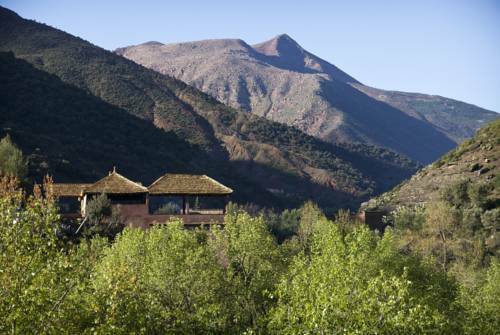 Kasbah Agounsane is a luxurious guest house located in the Ourika Valley, a 30-minute drive from Marrakech. Its furnished lounge/terrace sits in the courtyard with its lush gardens and swimming pool. 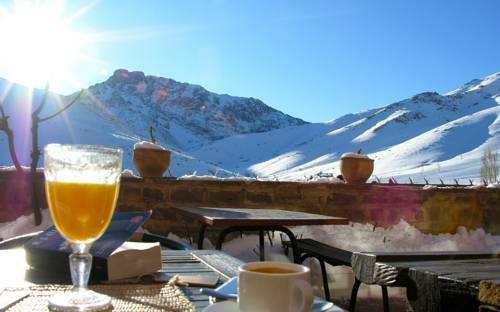 Located in Oukaimden Ski Resort, Chez Juju offers B&B accommodation and a terrace with mountain views. It provides ski-to-door access and ski equipment can be hired on site. At Chez Juju, all of the heated rooms feature an en suite shower.